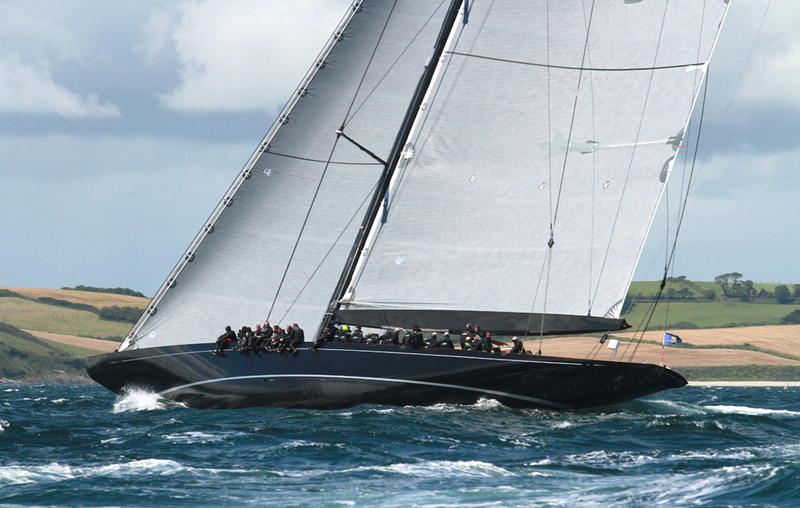 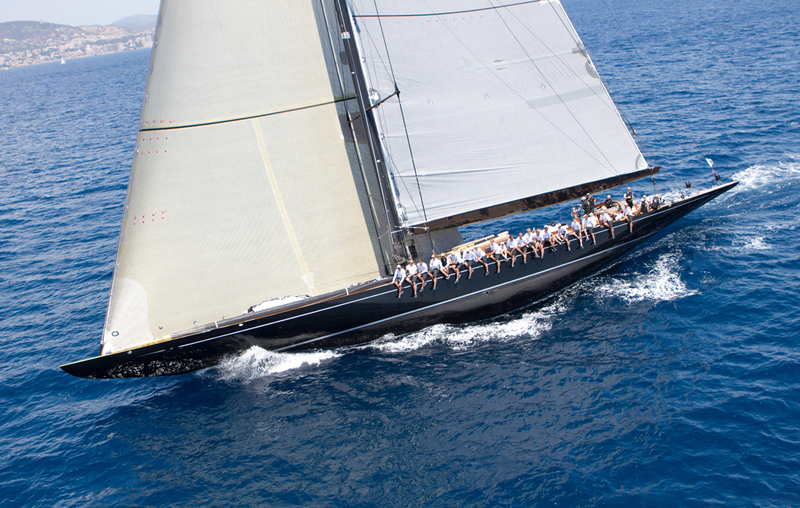 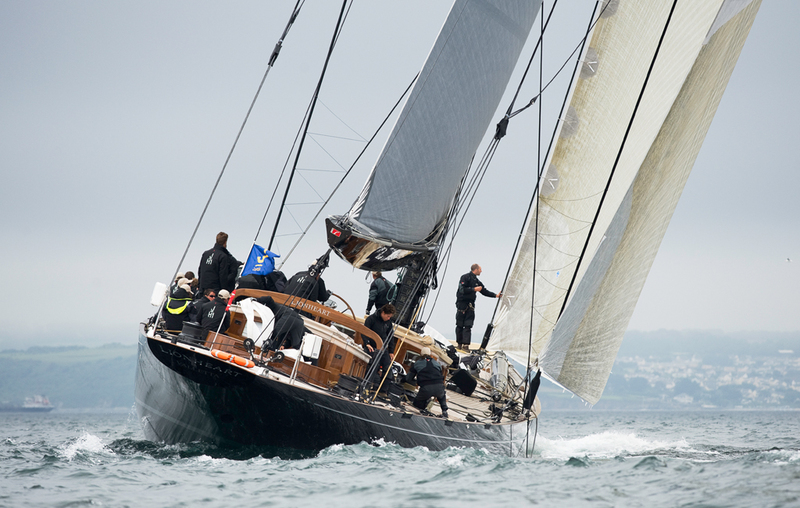 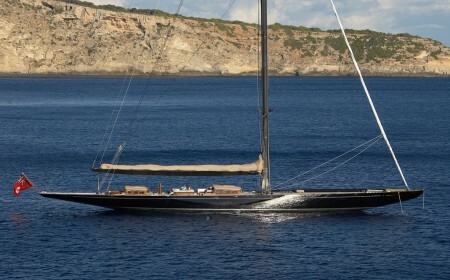 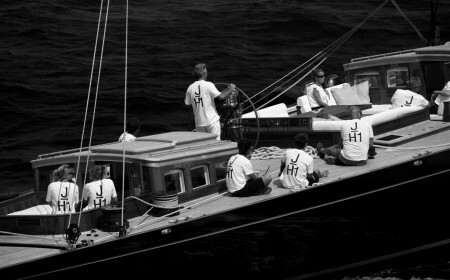 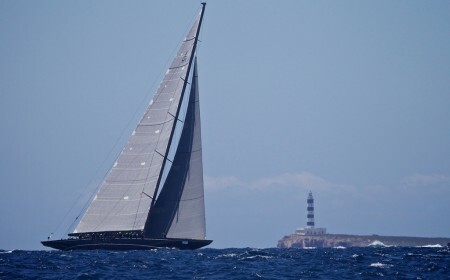 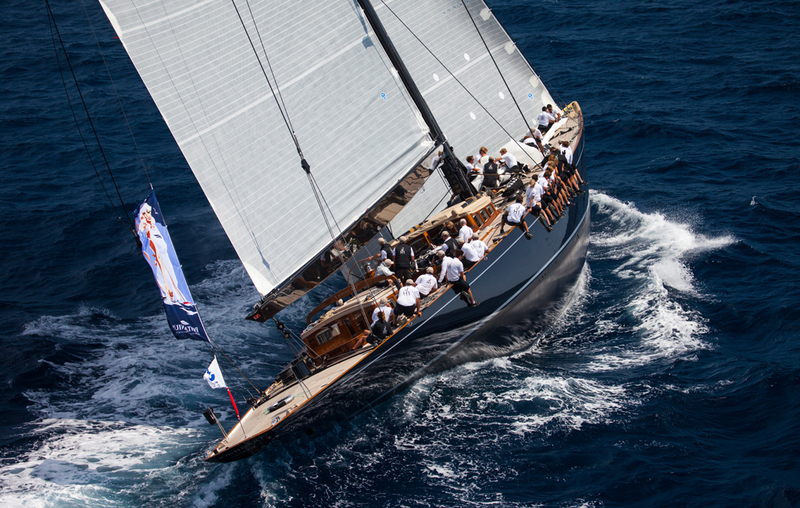 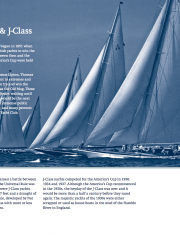 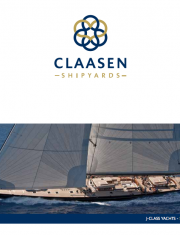 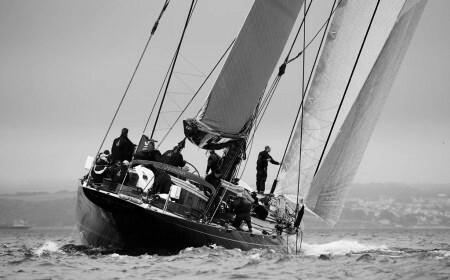 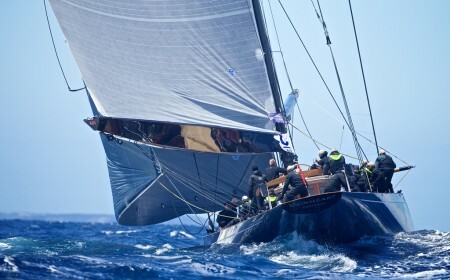 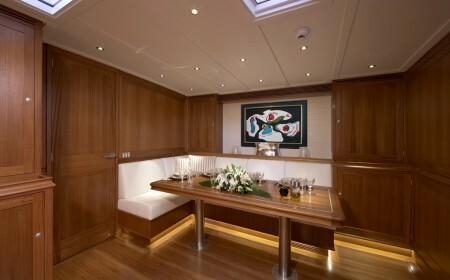 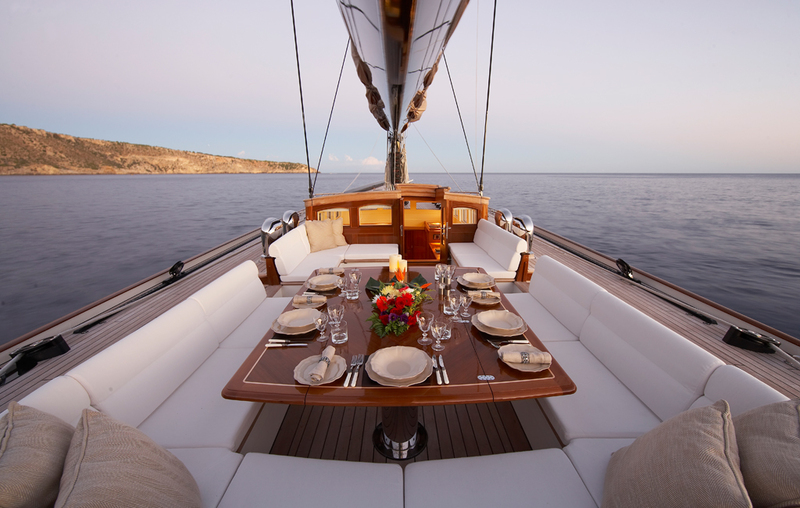 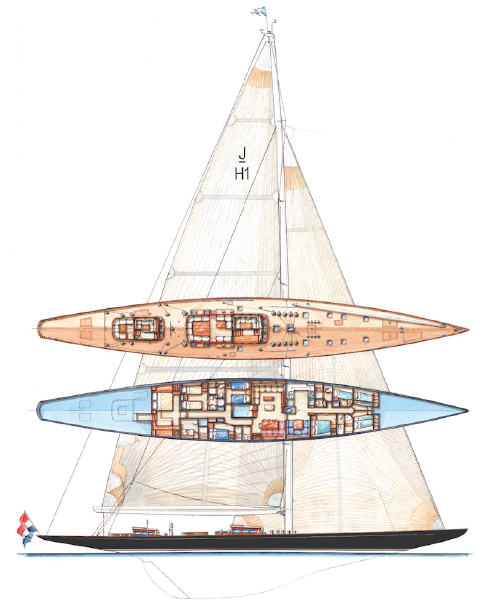 Lionheart, completed by Claasen in 2010, was the first J-class yacht with an aluminium hull. With a length of 43.40 metres, she was also the largest so far, although she is due to be surpassed by the SVEA project currently being built by Vitters Shipyard. 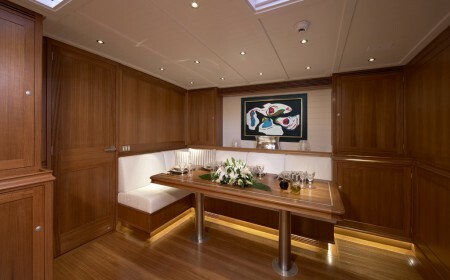 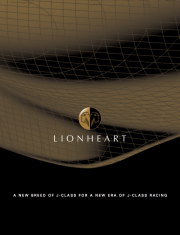 Lionheart is designed for cruising as well as racing, and is therefore built to MCA. 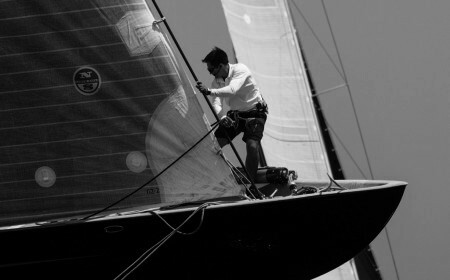 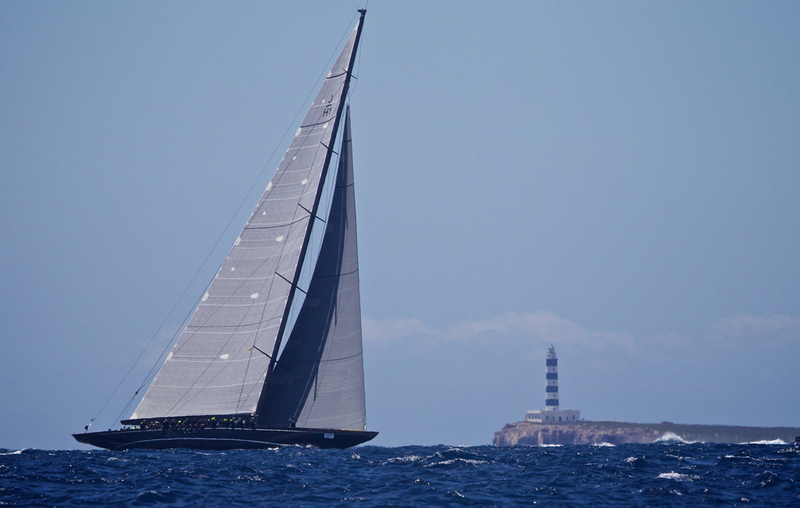 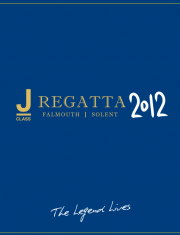 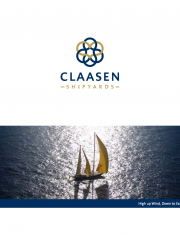 No expense has been spared to ensure that she is competitive on the race course, and her performance has been optimised by a design that incorporates research done on previous J-class yachts. 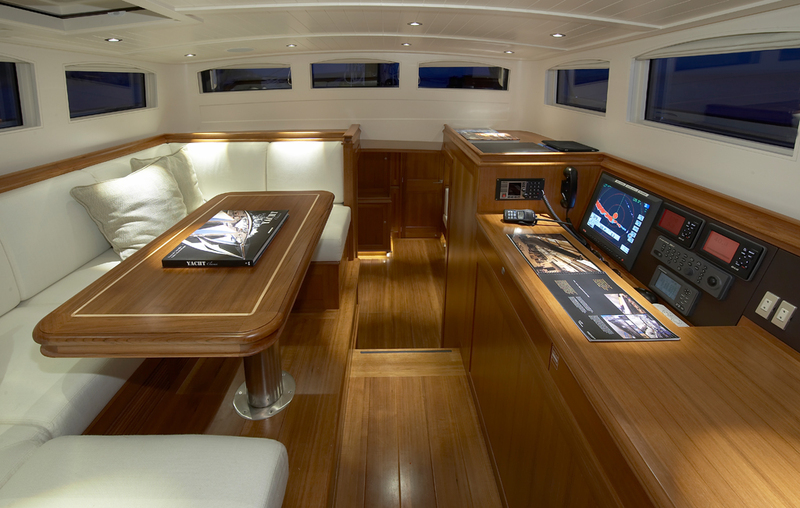 Lionheart’s hull is built in high tensile Alustar plating and extrusion materials, and she employs longitudinal stringers to ensure maximum stiffness. 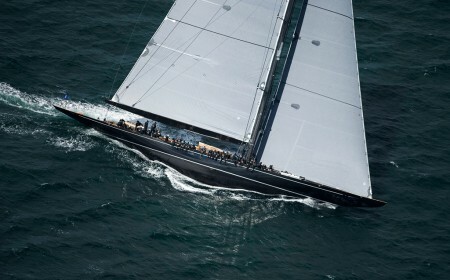 Tremendous 17-metre overhangs lend Lionheart a striking appearance. 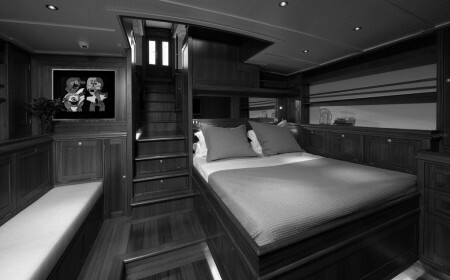 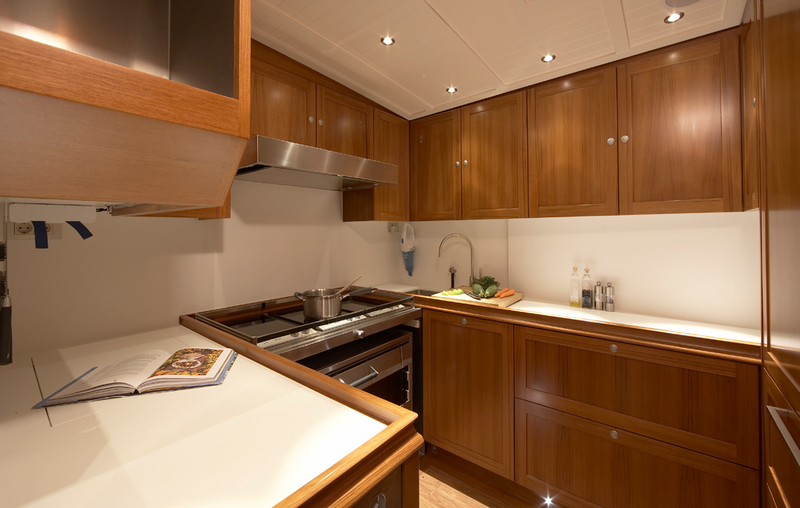 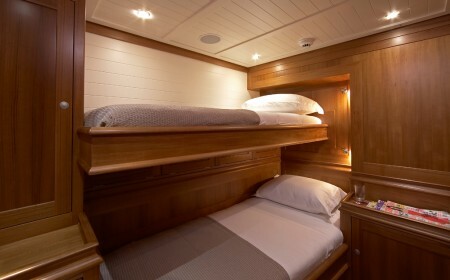 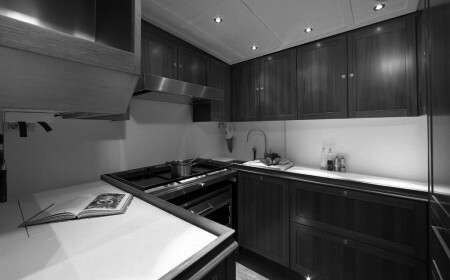 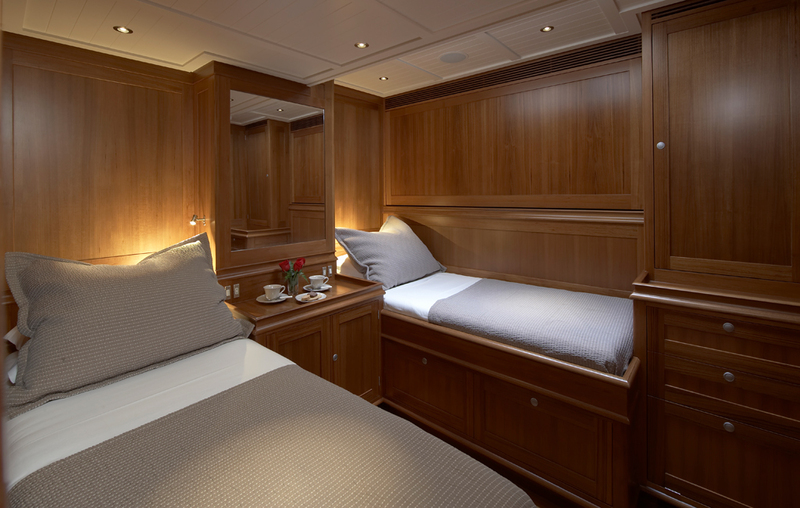 She features two deckhouses and two cockpits, with one of each reserved for the owner, and the owners’ cockpit linked to their suite for maximum privacy.